It is believed Motorola will launch their new Moto G6 series next Thursday, on April 19 in São Paulo, Brazil. 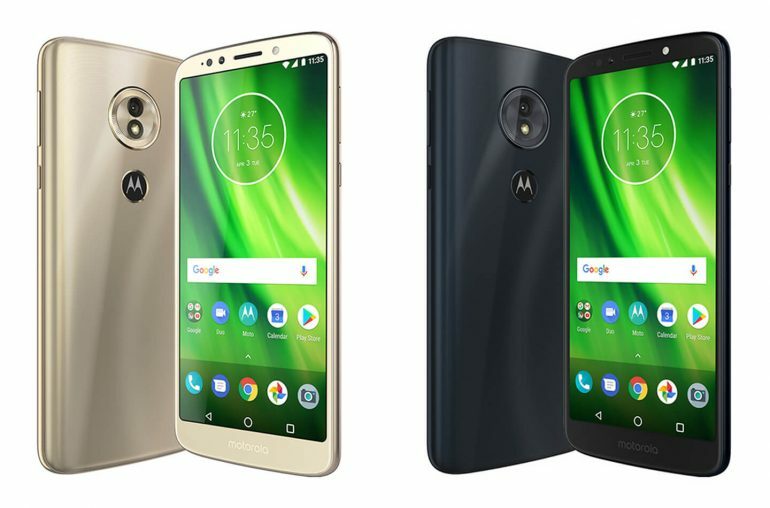 Three new devices are expected; the Moto G6 Lite, Moto G6 and the top model, the Moto G6 Plus. Most specifications and many pictures have already leaked on the internet. Today the most advanced model has also passed the Geekbench benchmark. 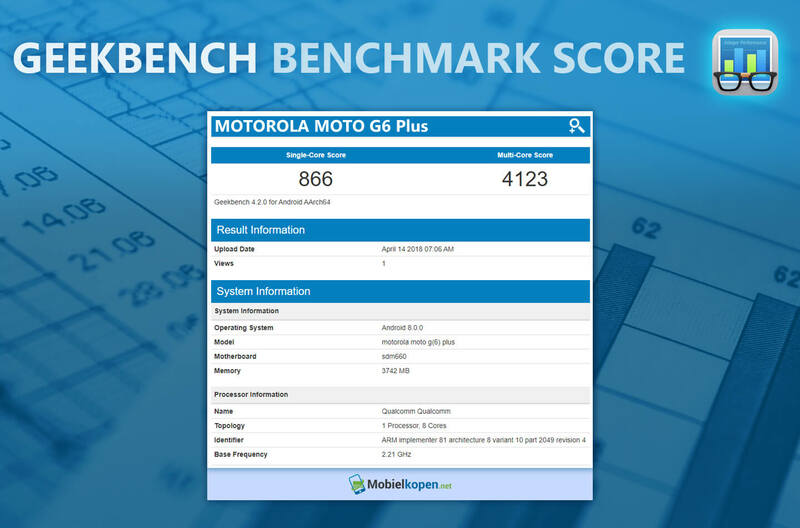 Our friends over at Mobiel Kopen discovered the Geekbench benchmark of the Moto G6 Plus. Motorola´s new device reached a benchmark score of 4123 in multi-core and 866 in single-core. Not entirely surprisingly, this is the highest score of all expected Moto models. The Motorola smartphone will be powered by the Snapdragon 660 processor with 4GB of RAM. Earlier on, it was believed the G6 Plus would feature the Snapdragon 630, but the benchmark results show differently. The mobile handset runs on Android 8.0. It is further believed the Moto G6 Plus will be equipped with a 5.93-inch Full HD display with a 18:9 screen ratio. The smartphone also comes with a dual-camera. 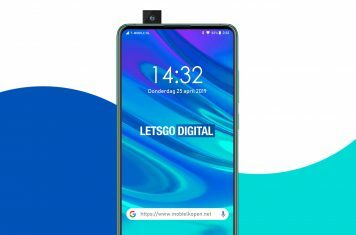 The finger print sensor will be available on the front of the device. Furthermore, the phone will likely get equipped with a 3.200 mAh battery. As the Motorola Moto G6 Plus will be the most advanced Moto G-series model, is will also be the most expensive model. The phone will be available in two colors; indigo en gold.